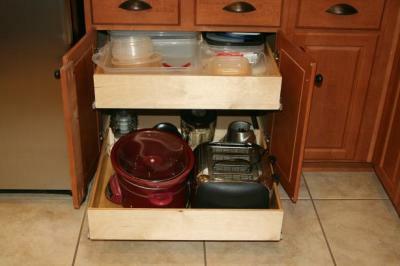 Established in January of 2009 by David Hughes, Kitchens Alive, LLC is a kitchen storage solutions provider. 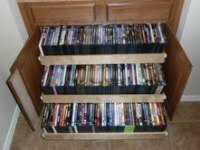 We are dedicated to designing, building, and installing outstanding roll-out shelves for existing cabinets. Backed by three decades of tried, tested, and proven excellence in the industry, Kitchens Alive stands out as the premier choice for homeowners who want to get the best value for their money on their kitchen, home organization, and storage needs. While we specialize in custom-made pullout shelves for kitchens, baths, pantries, and just about any existing cabinet in your home. 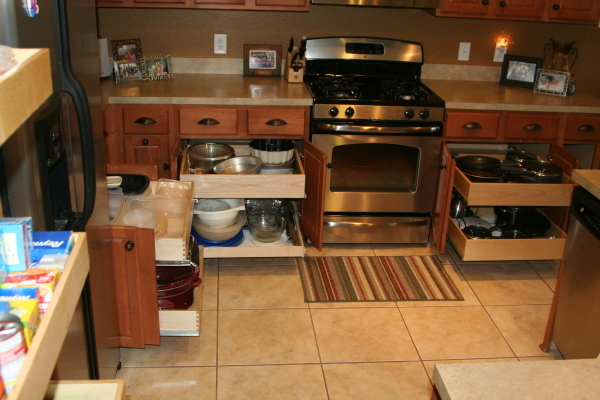 With Kitchen Alive's roll-out storage and organization solutions, finding and reaching the items you need is a lot faster and easier. We save you time and effort while eliminating unnecessary stress. If you live in Plano, Dallas o​r Fort Worth give us a call we service the whole DFW Metroplex! "Bring Your Kitchen to Life!"